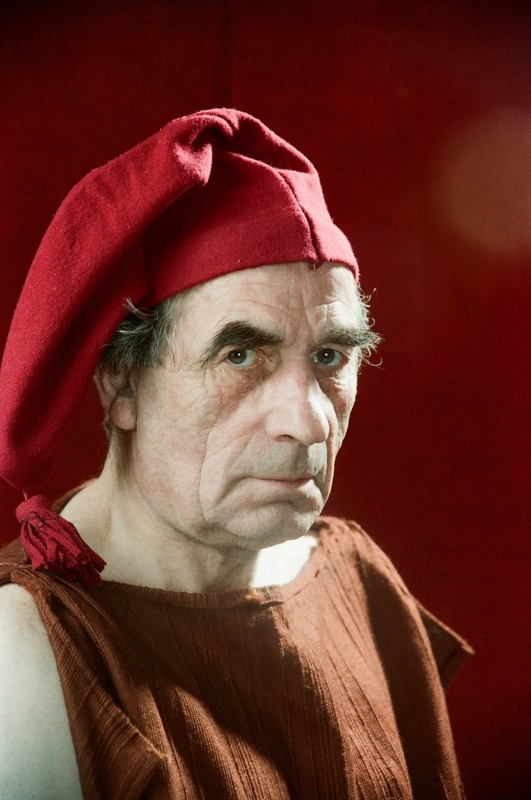 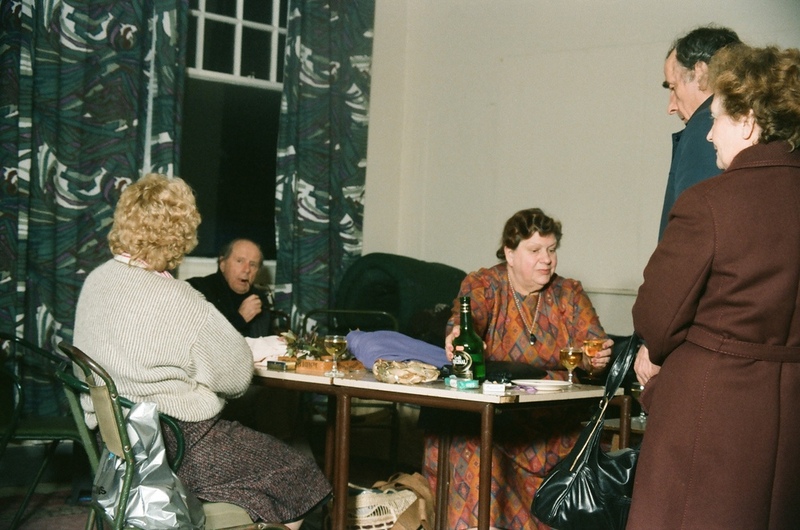 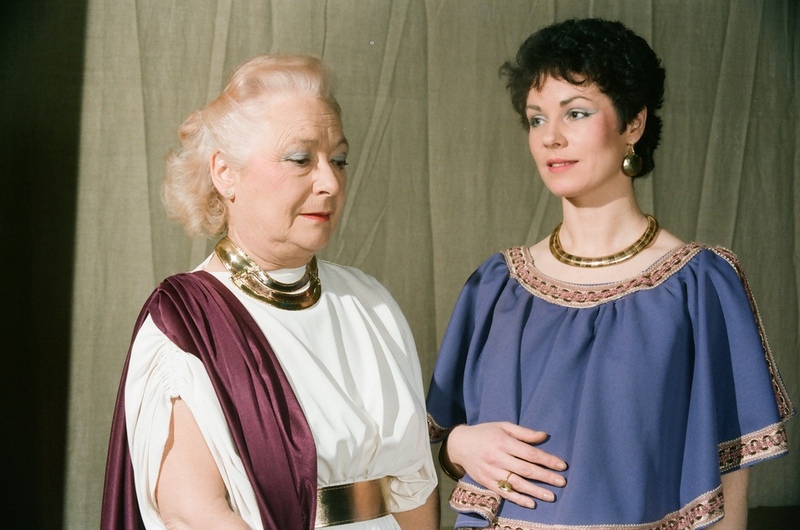 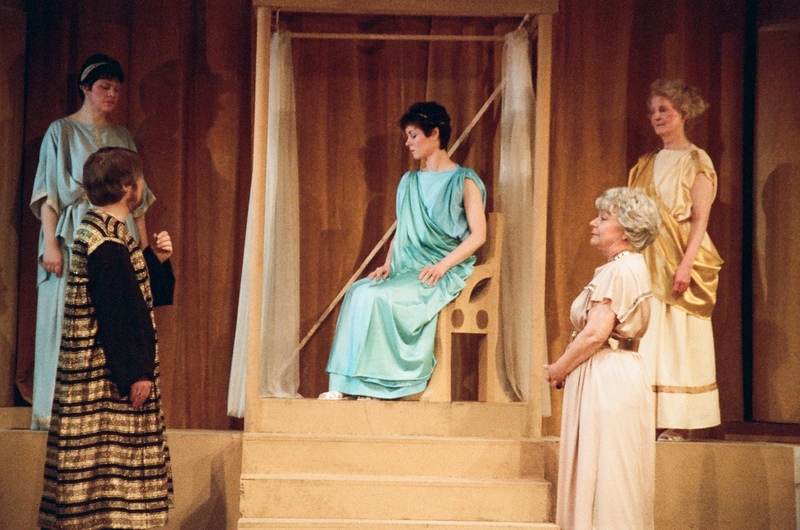 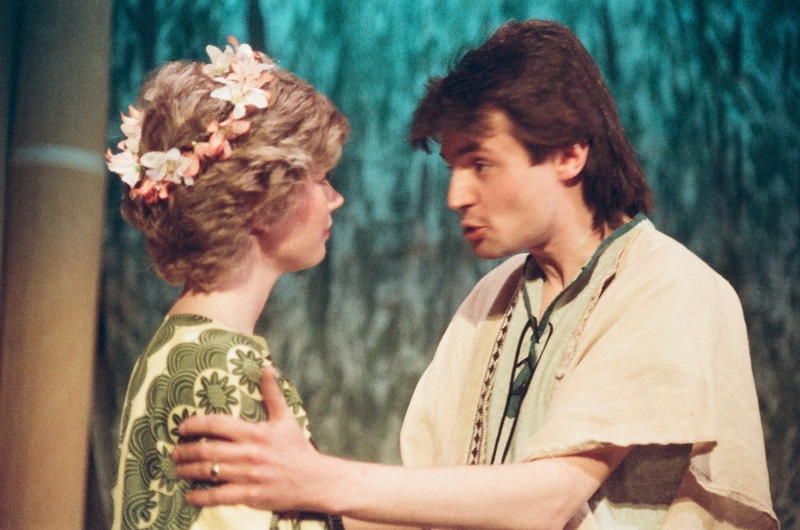 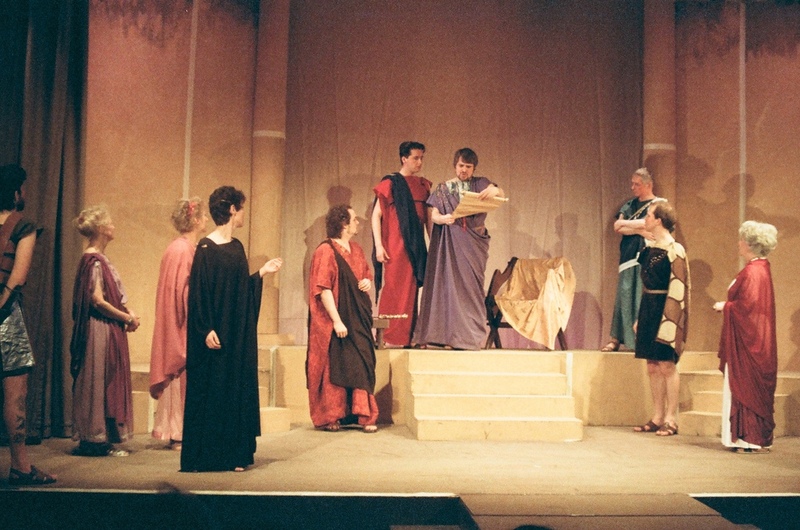 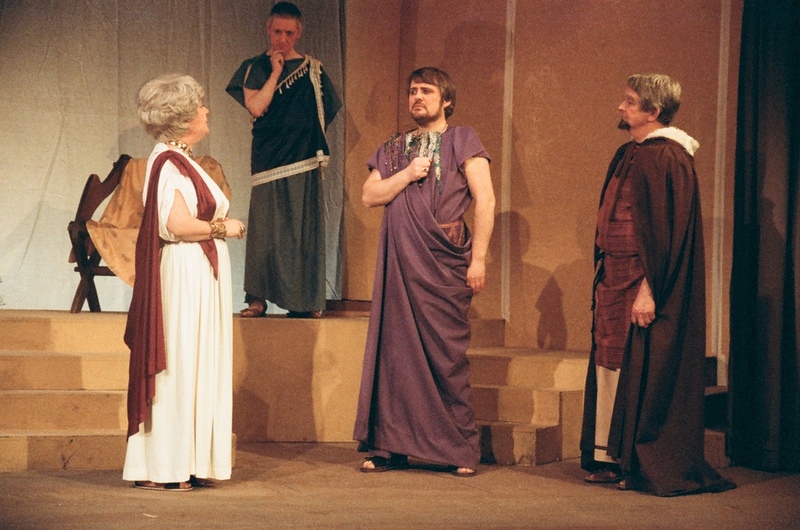 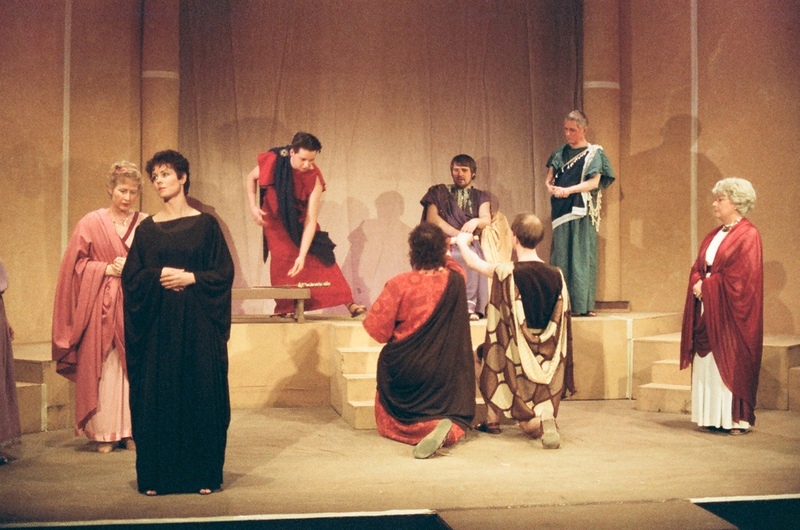 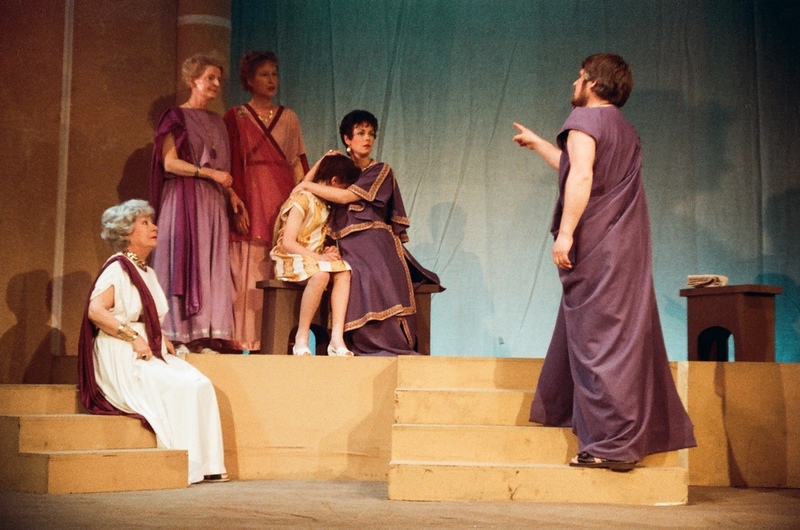 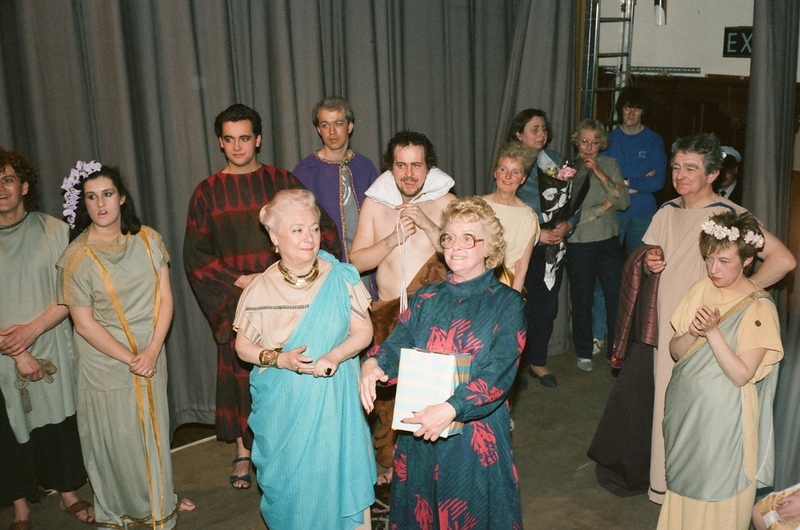 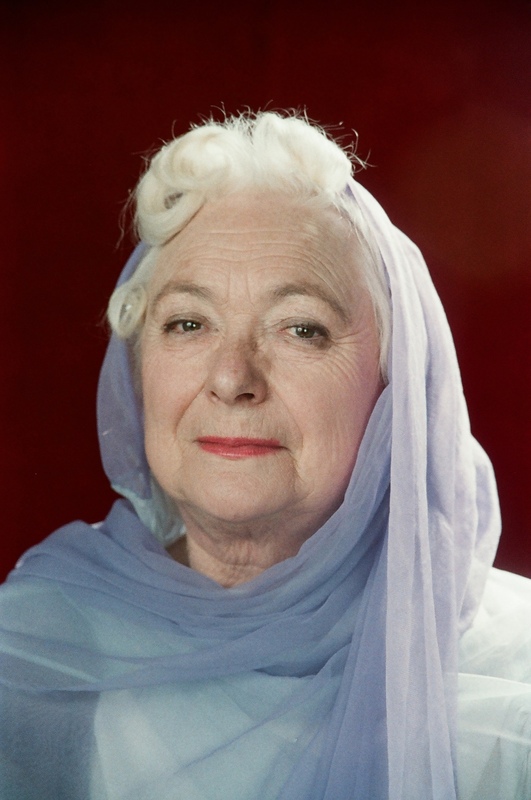 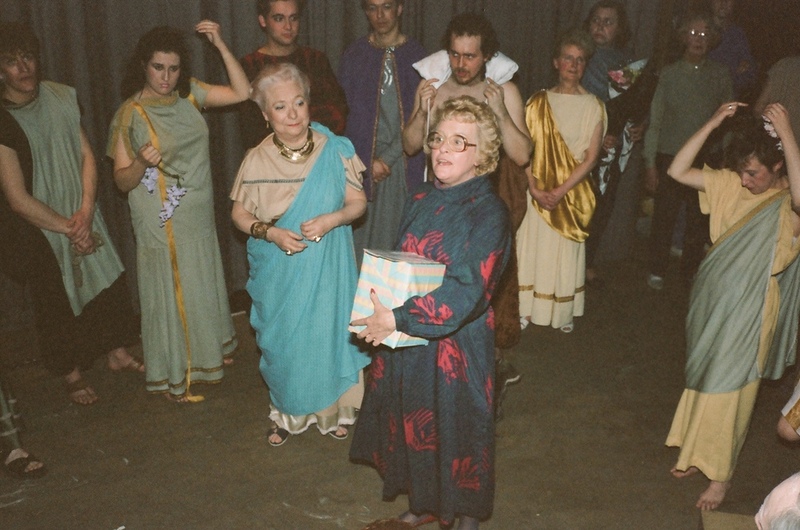 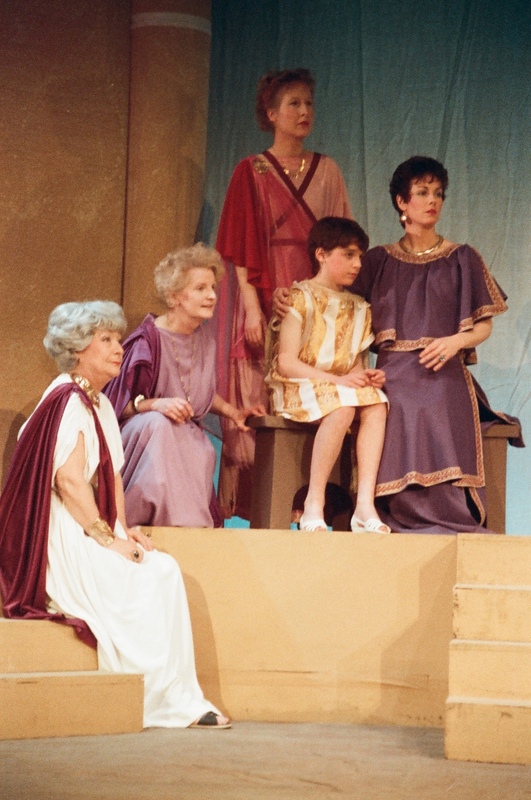 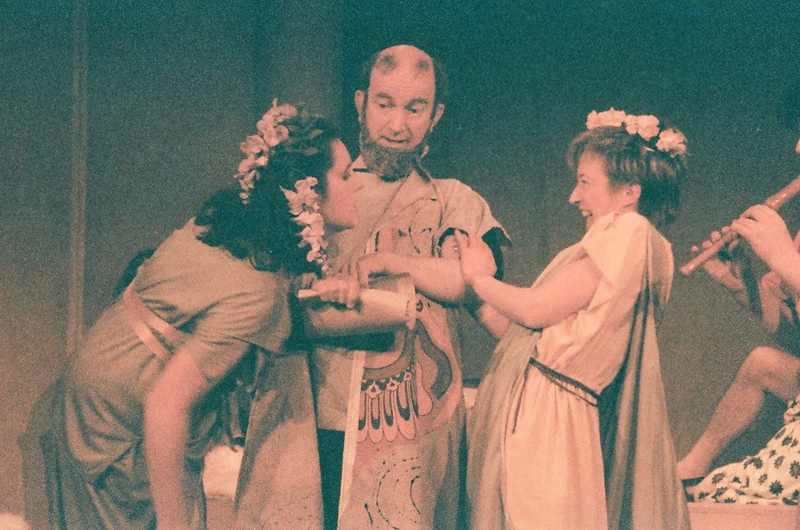 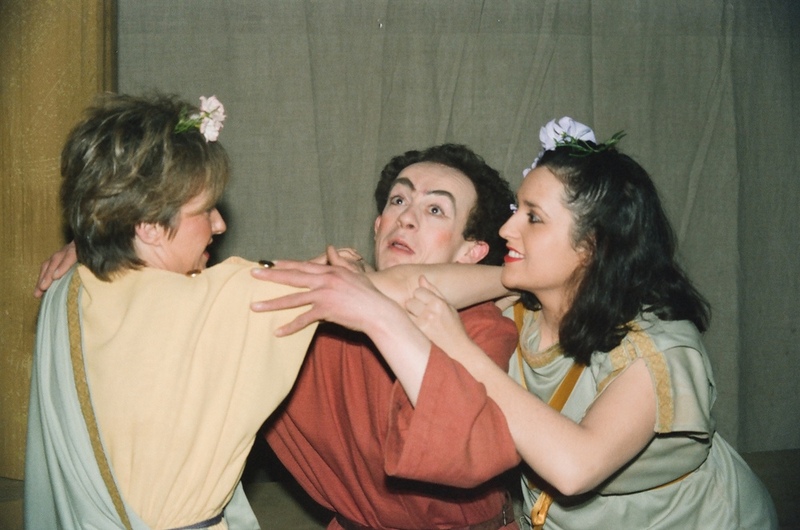 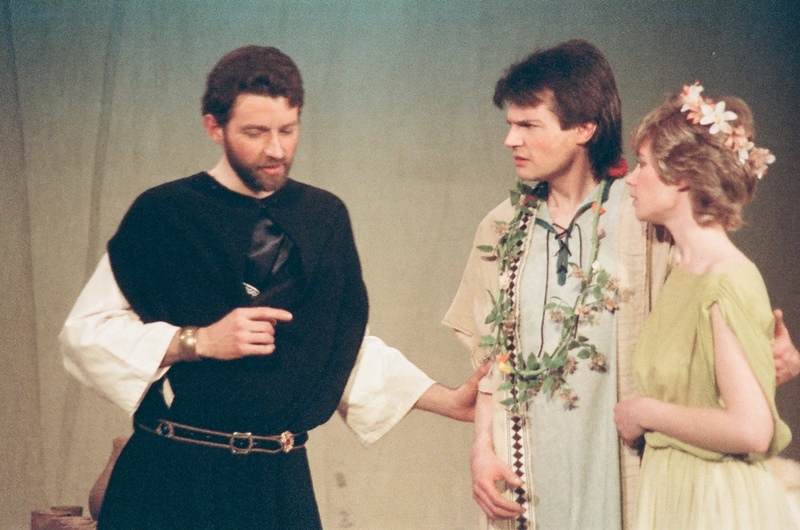 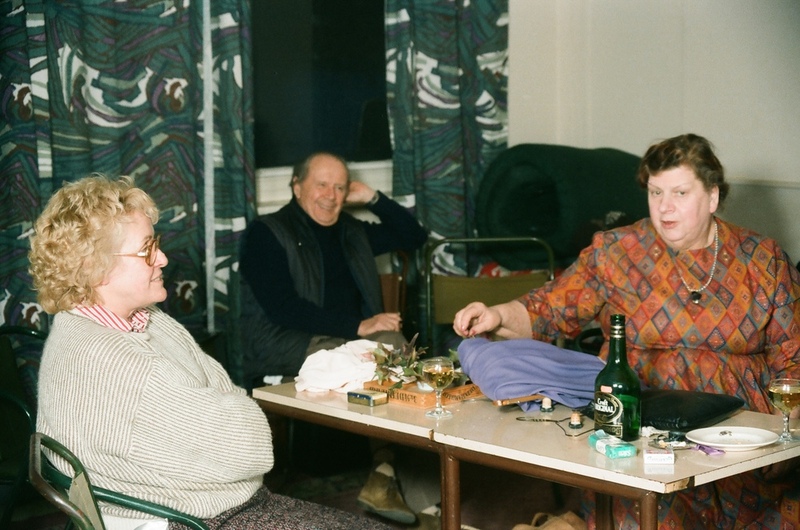 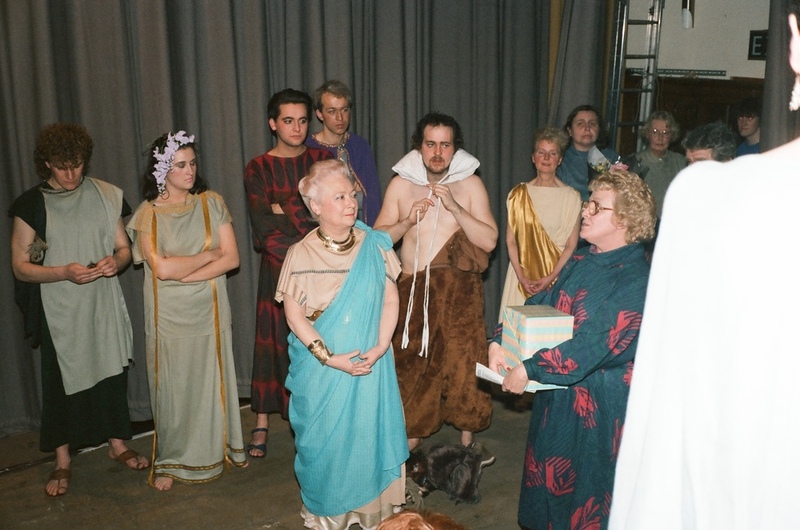 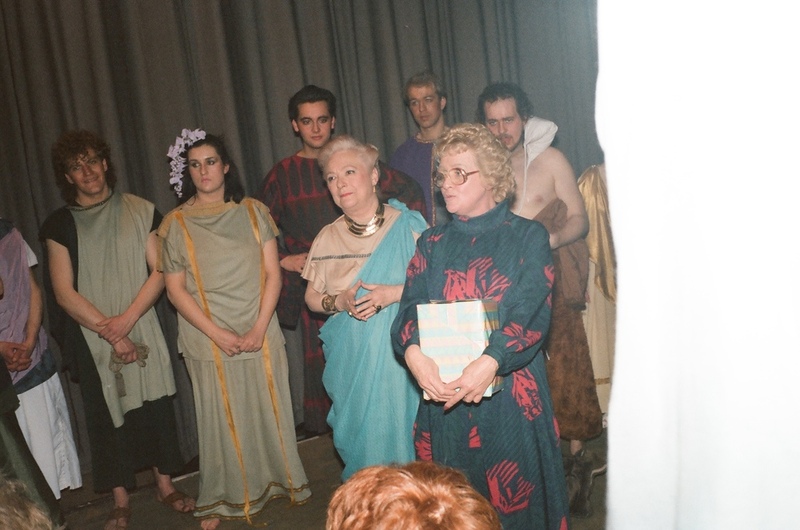 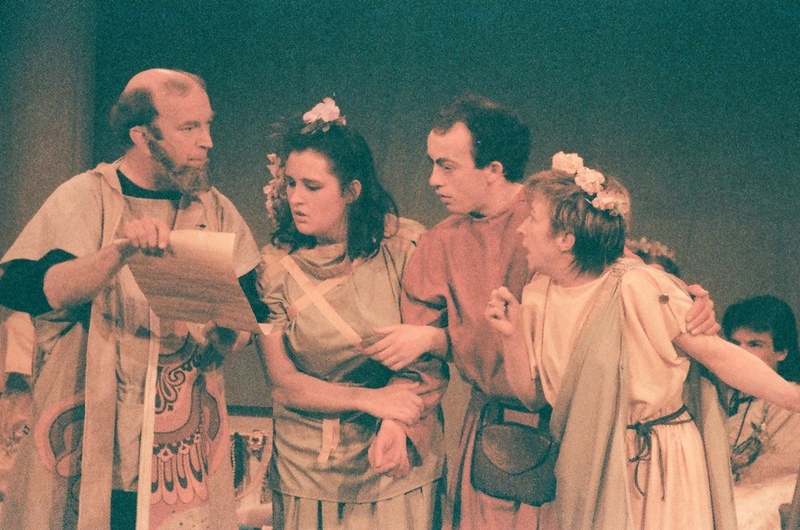 Bette Garratt's 1986 'The Winter's Tale' was the last show produced under the Derby Shakespeare Society name. 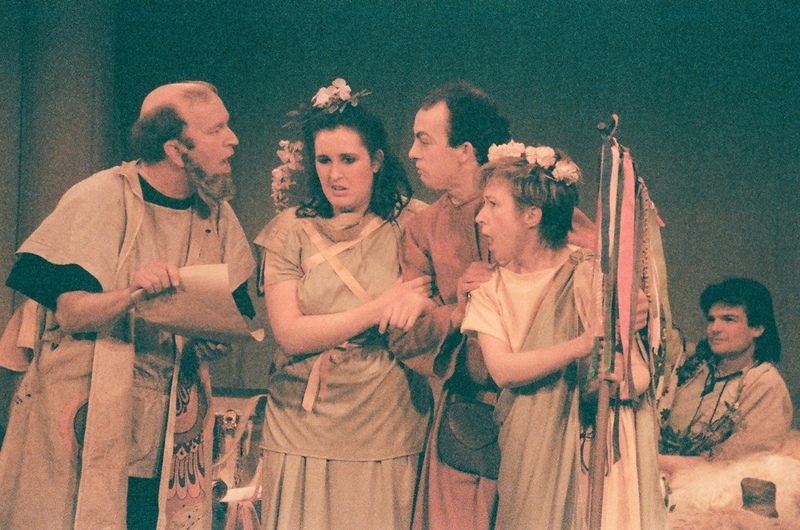 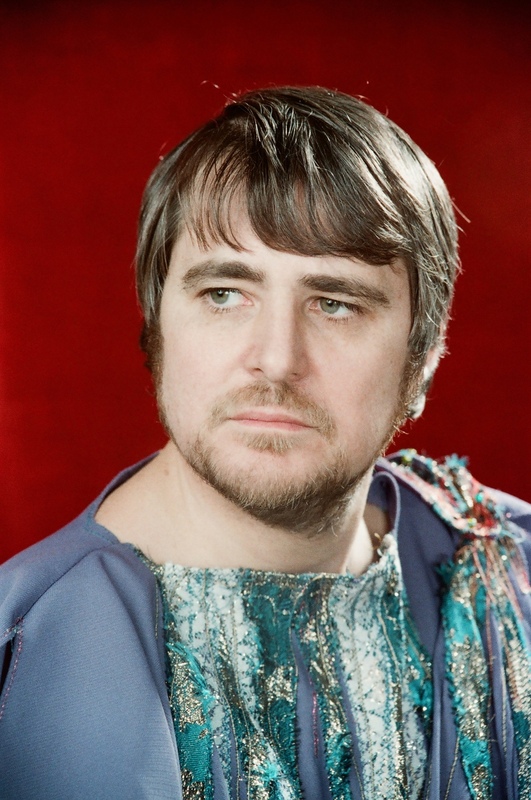 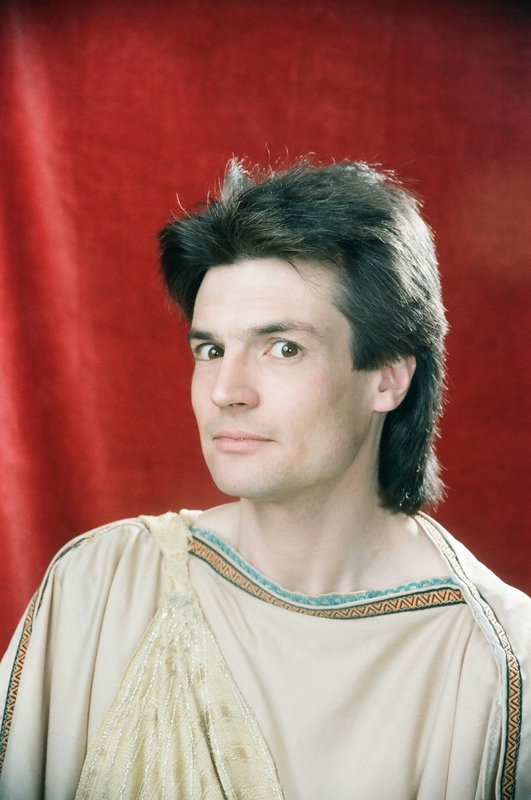 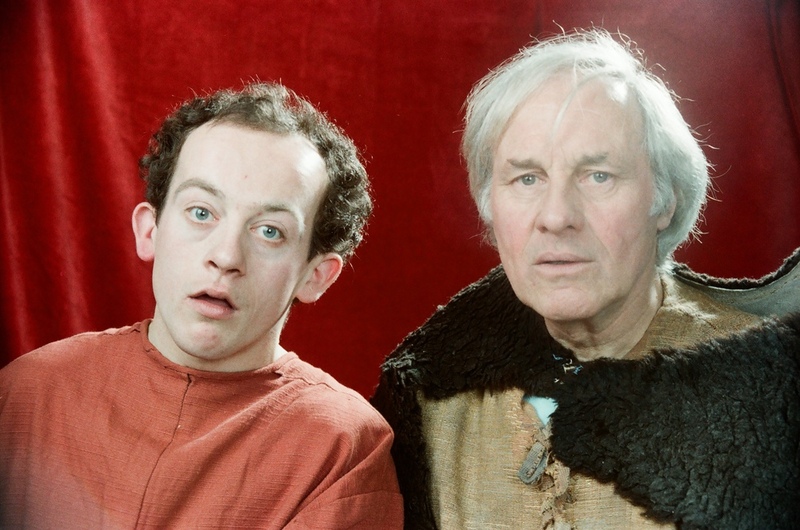 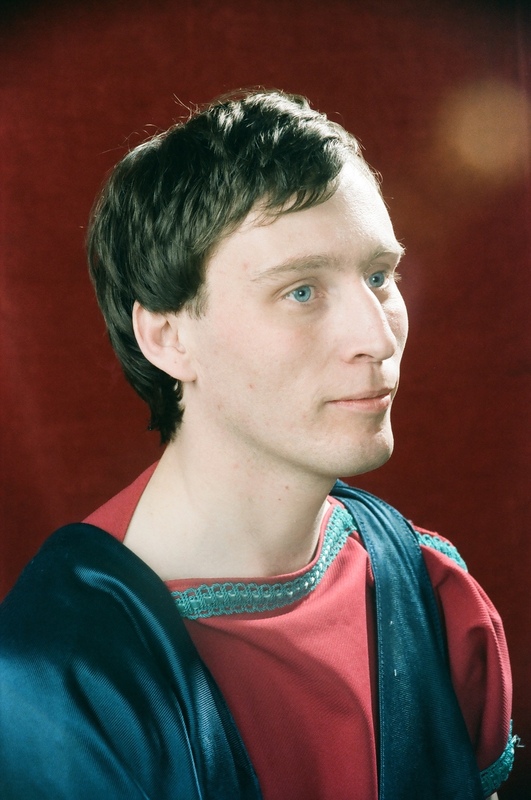 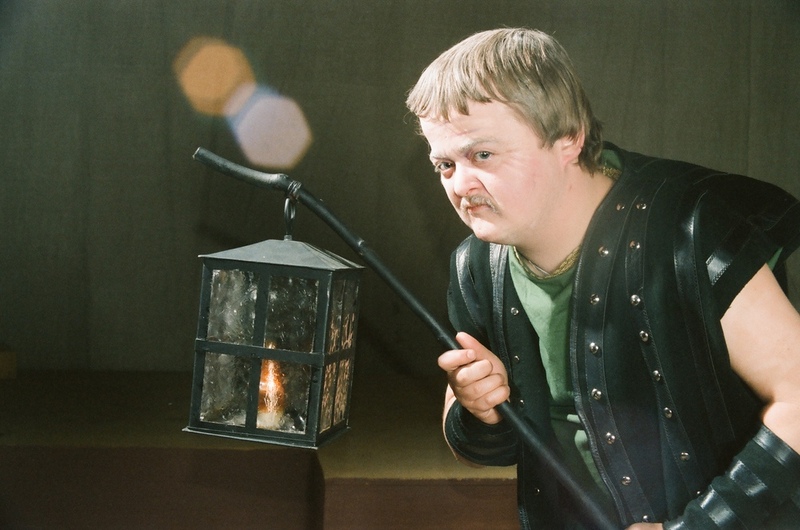 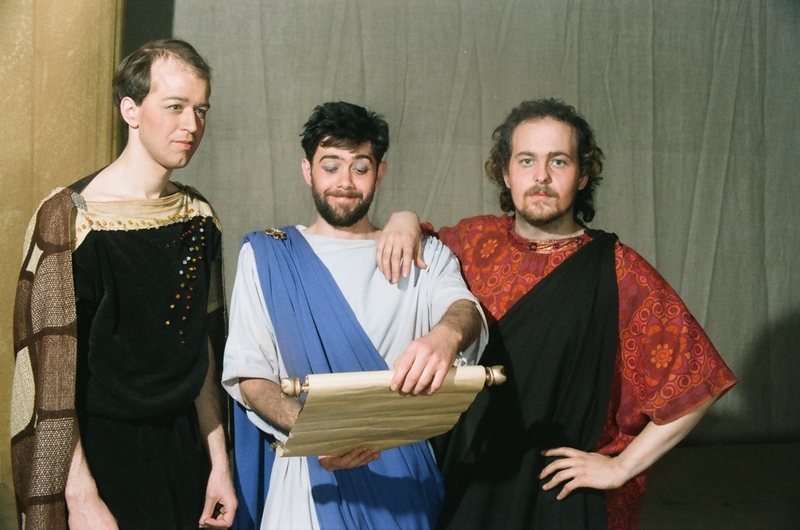 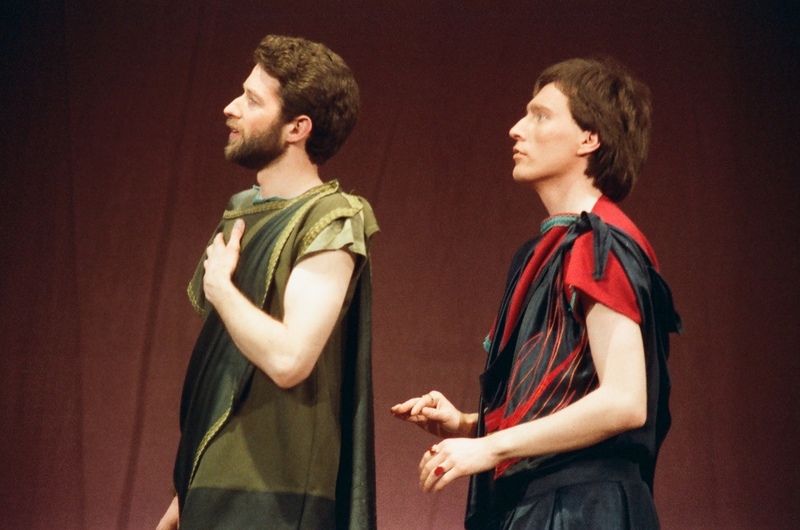 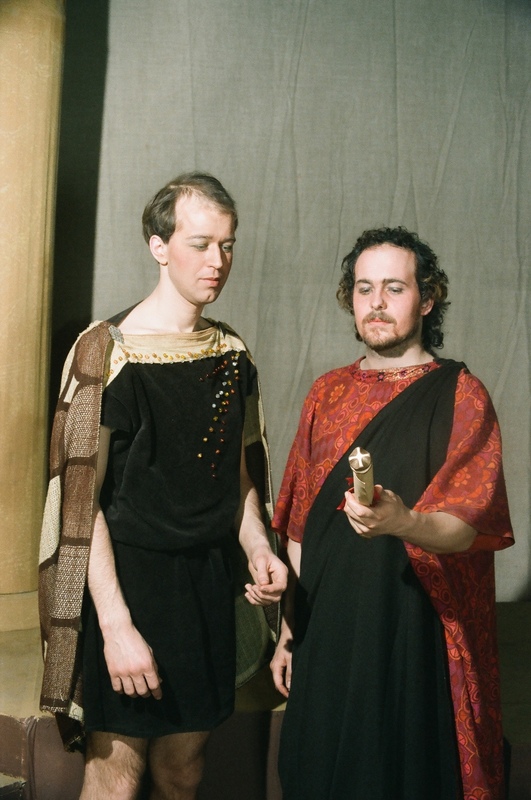 The following year we would become Derby Shakespeare Theatre Company but this wistful comedy made for a fitting end to a chapter in our history. 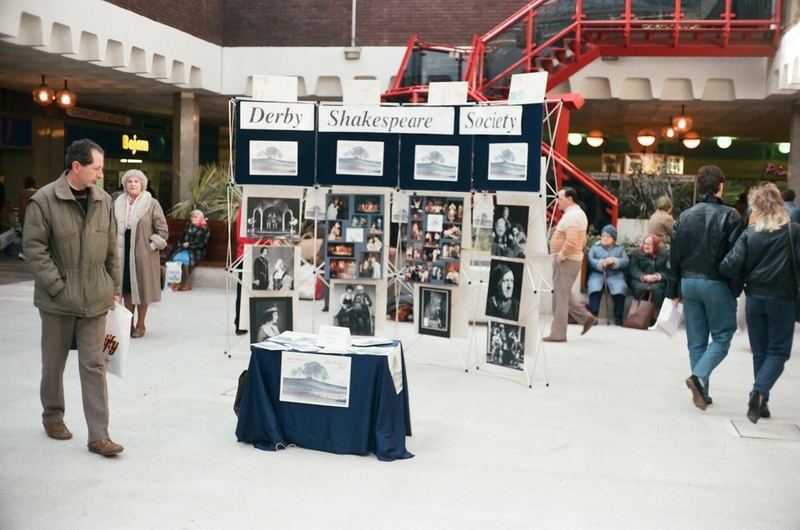 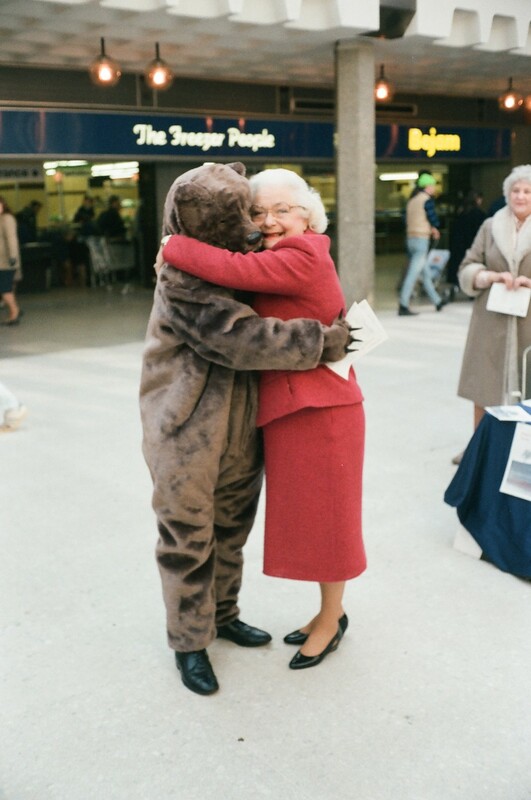 Tony Eycott's photographs below feature both the show itself and some backstage chicanery as well as some images of our terrifying wild bear on the loose in Derby' Eagle Centre during a promotional display for the show.